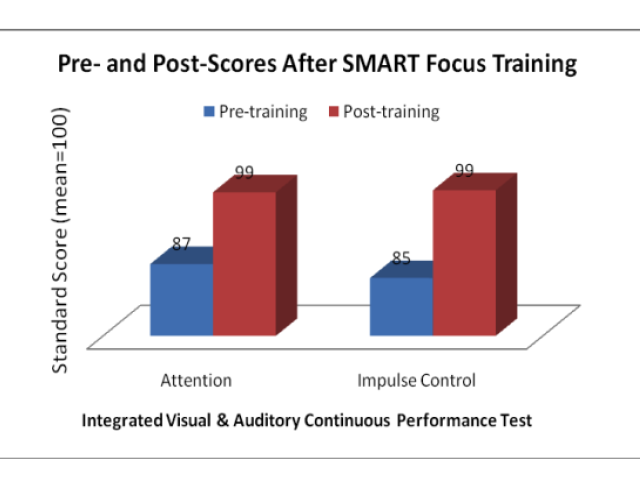 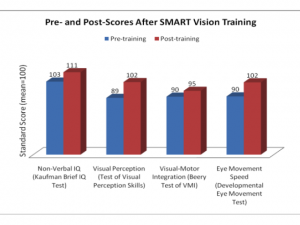 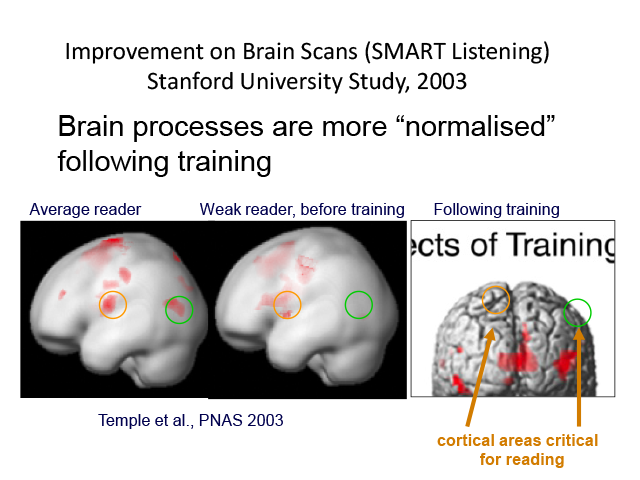 Here is a summary on the effectiveness of our brain fitness training programmes, including proven studies from Stanford, Harvard and MIT Universities. 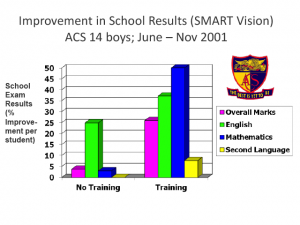 Improvement in school examination results. Increase in performance speed & control. 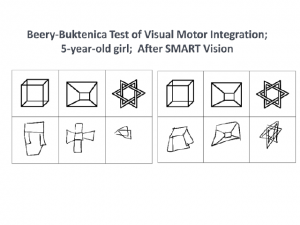 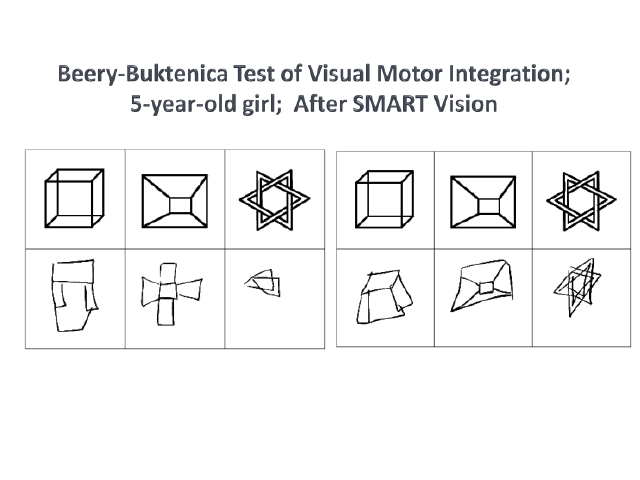 Increase in visual spatial perception (important for Math and Chinese). Improvement in Brain Scan research (fMRI). 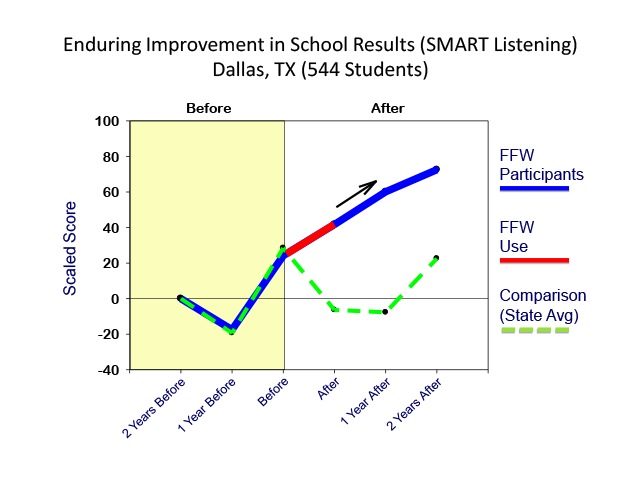 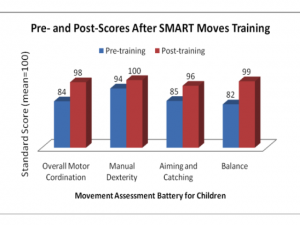 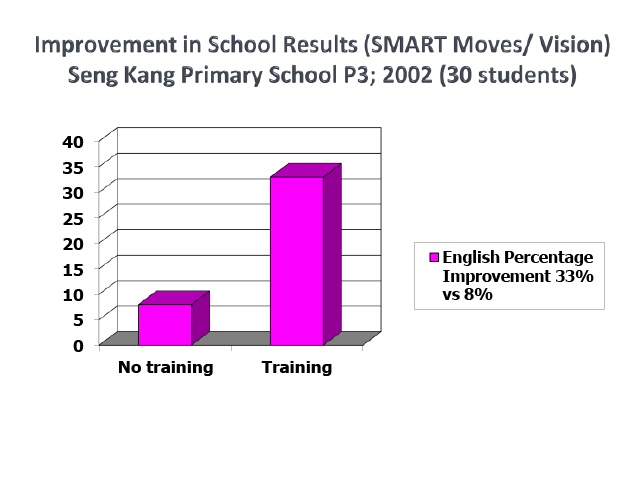 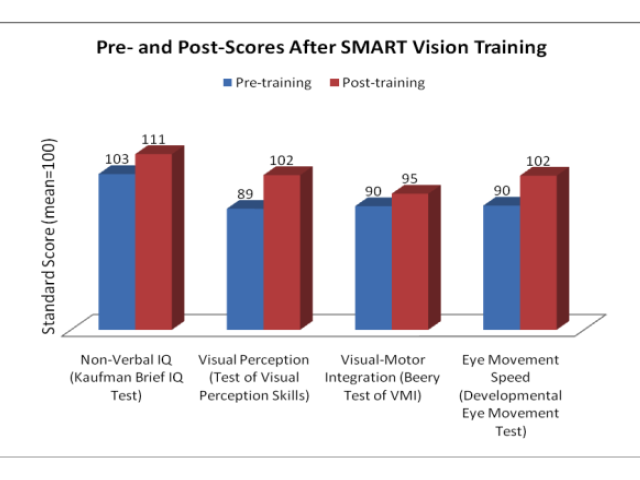 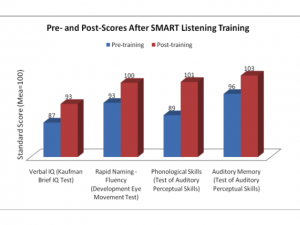 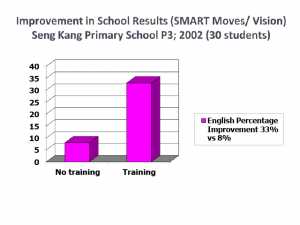 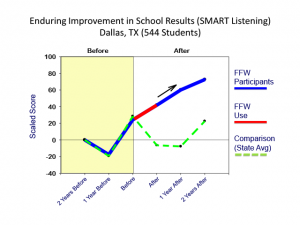 Improvement in Standardised Test Scores taken before and after training. 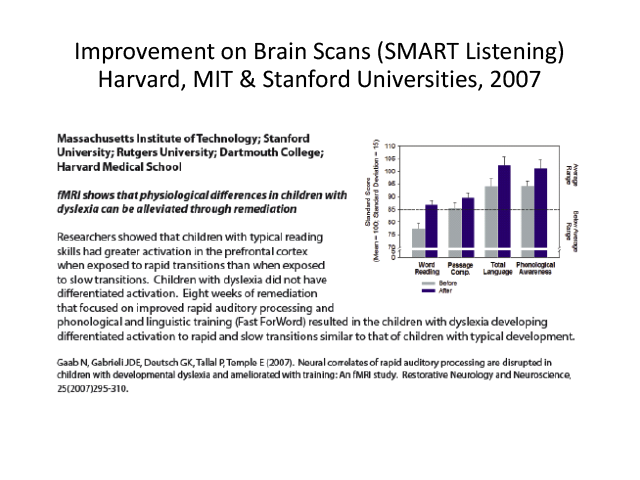 If you want to help your child build a fitter brain through proven brain fitness training programmes, then all you have to do is contact us. 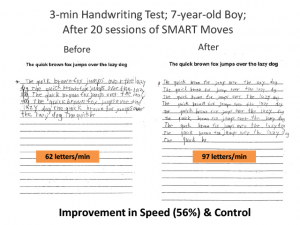 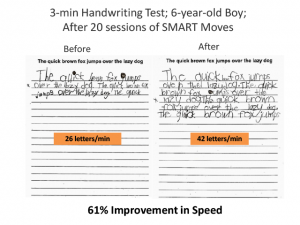 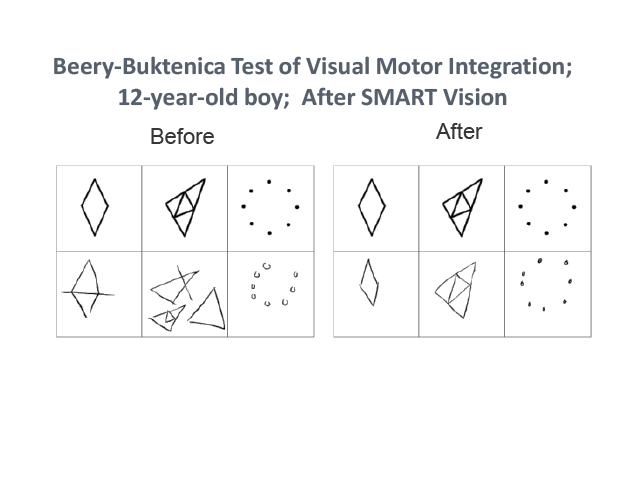 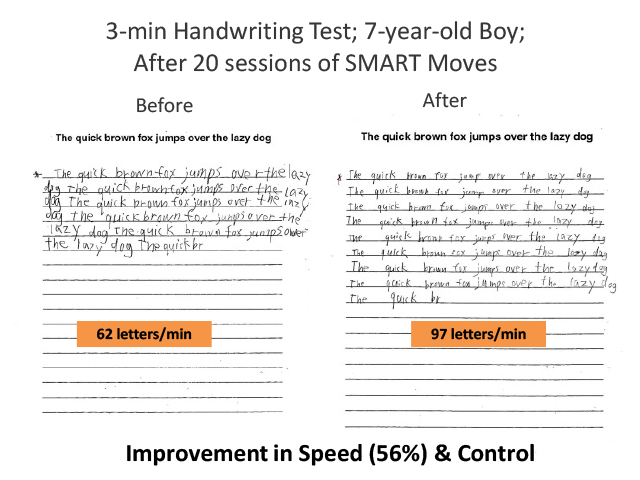 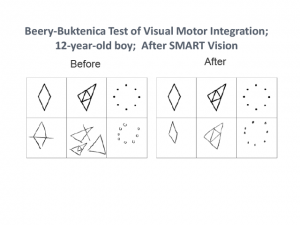 Note that the following “before” and “after” changes were seen without the students having actually practiced on these handwriting worksheets i.e., these results were not a result of drills but actual gains in speed and control achieved through our brain training programmes. 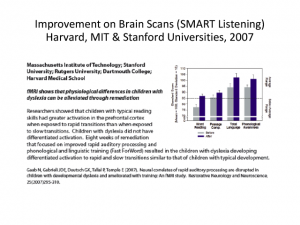 If you want to help your child build a fitter brain through proven brain fitness training programmes, then all you have to do is to contact us. 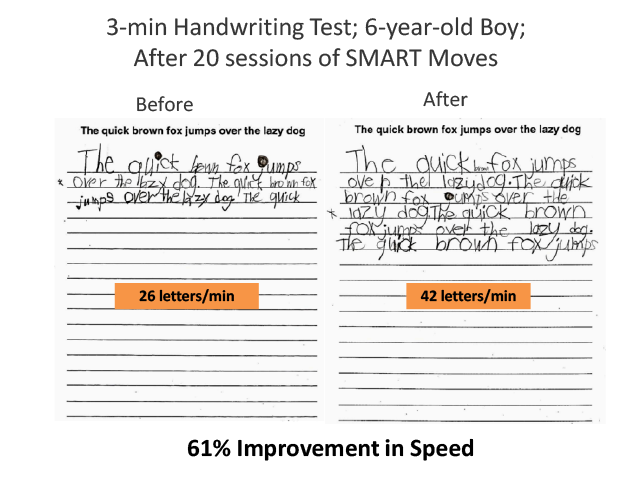 Note that again, the following “before” and “after” changes were seen without the students having actually practised on these worksheets. 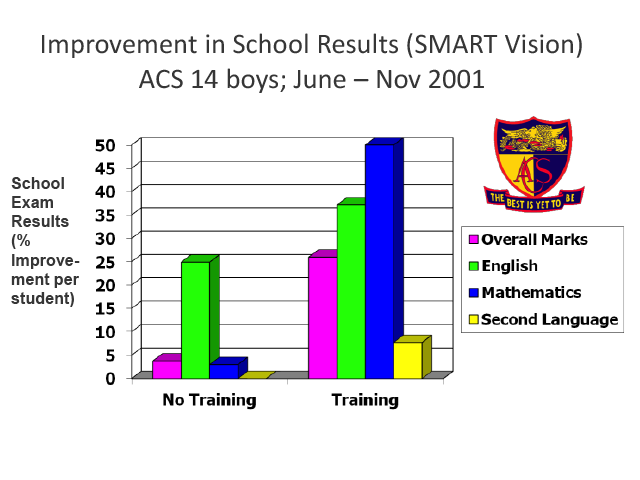 Note that all students who attend our brain fitness training programmes will receive a “Before” and “After” evaluation and report to allow us to measure gains made. 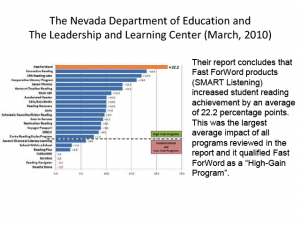 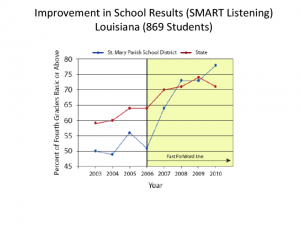 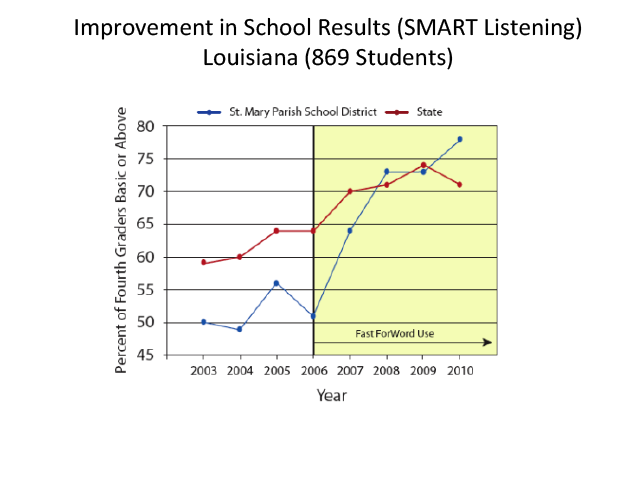 These scores reflect average results based on about 5,000 students we have worked with.